The objective of Six Sigma certification is to improve the business growth and detecting the errors. 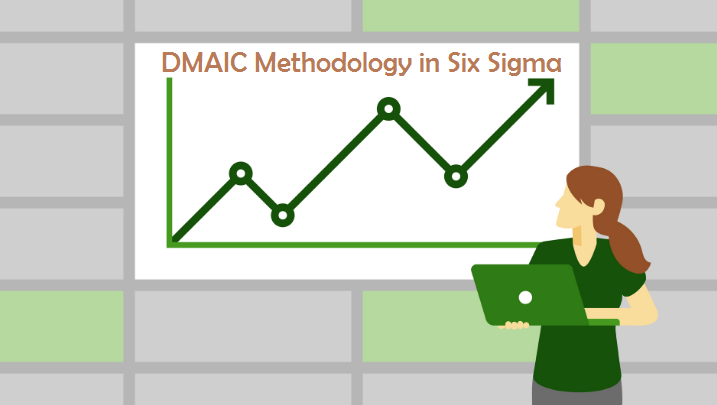 DMAIC and DMADV are the two methodologies which are used in Six Sigma. Certified Six Sigma green Belt employees take up the six sigma implementation with the help of Black Belt. Certified Six Sigma Black Belt employee applied six sigma concepts in projects under the guidance of master black belt..